Stress fractures of the foot are becoming more common in runners, especially first-time marathoners, according to Denver / Lone Tree, CO foot and ankle surgeon Chad Simmons DPM, FACFAS. The growing popularity of marathons among Denver’s beginning runners has contributed to the increase in repetitive stress injuries, including stress fractures of the foot, seen by Dr. Simmons, a member of the American College of Foot and Ankle Surgeons. Often, first-time marathoners enter a race with little or improper long-distance training. The lack of experience coupled with the repetitive impact placed on the feet during the run can produce enough stress to cause hairline breaks in the bones of the foot. If a break is suspected, Dr. Simmons advises runners to immediately follow the RICE protocol—Rest, Ice, Compression and Elevation. 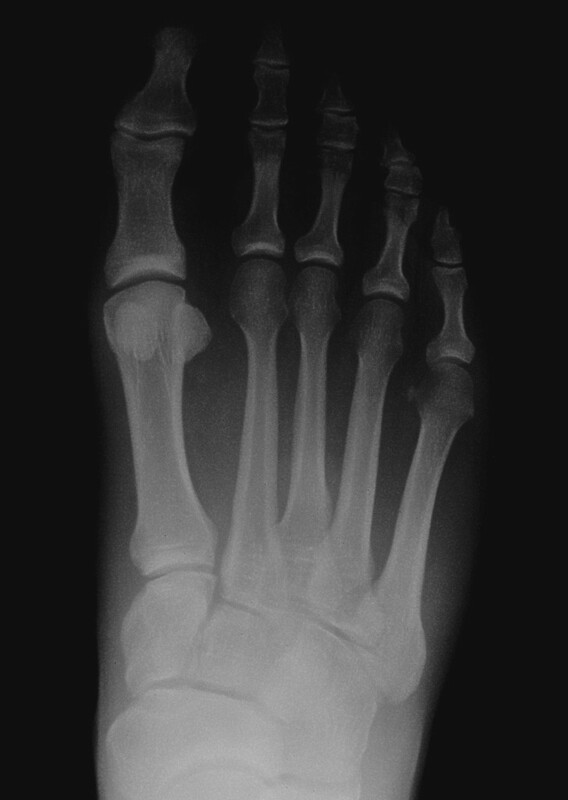 If pain and swelling last longer than a few days, an appointment for an x-ray and diagnosis is in order. Runners can take action to prevent repetitive stress injuries in their feet by wearing supportive athletic shoes and slowly building up their activity levels according to their abilities. “If a runner suffers from abnormal mechanics in the foot, such as over pronation or hypermobility, custom orthotics can also be helpful to prevent these injuries,” Dr. Simmons, adds. If you suspect you have a foot injury or fracture, call Dr. Chad Simmons’ office at (720)-638-6081 for an evaluation.